discovers the perks of wealth and power. But when greed, passion, and honour blend together, a fratricidal war breaks out and will soon put their family, their lives and their ancestral traditions at stake. corrupting forces of wealth and power, set against the backdrop of the Colombian marijuana boom of the 1970s. 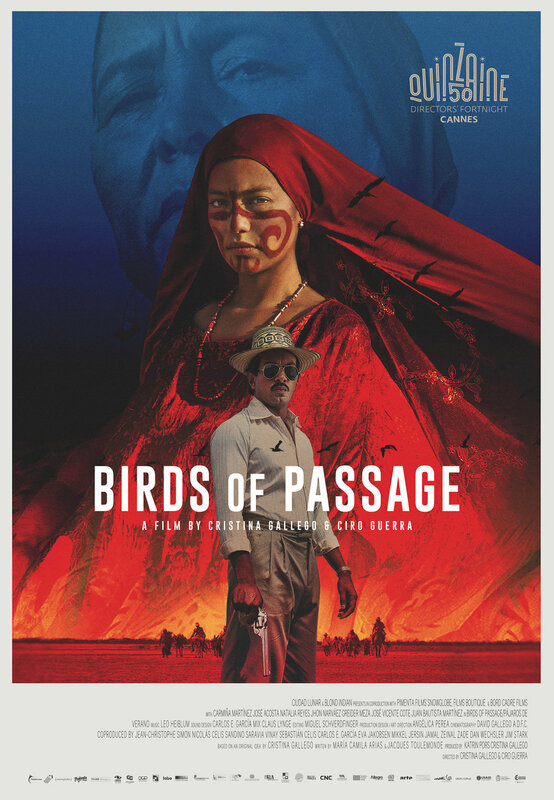 Birds of Passage depicts the drug trade in Colombia before Narcos and Escobar and is selected as Colombias submission to the Academy Awards. The film has been picked up by The Orchard for distribution in the USA and Canada.